Begins and ends at Managua International Airport. 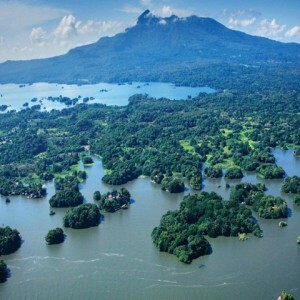 Visit Granada, Masaya, Ometepe and El Coco. 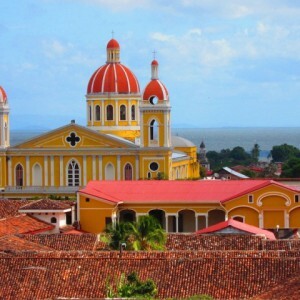 Visit some of the most beautiful and unique destinations of Nicaragua, located in the ancient territories of Caciques Diriangén and Nicarao, two of the most powerful leaders in the Pacific of Nicaragua by the arrival of the Spanish Conquistadores in 1522. 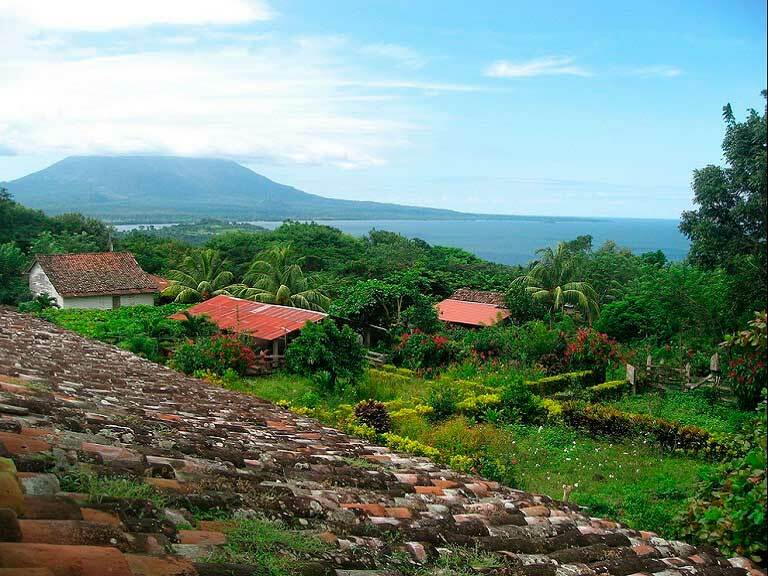 Explore Ometepe, an island formed by two volcanoes on Lake Cocibolca. Reception on arrival at the airport. 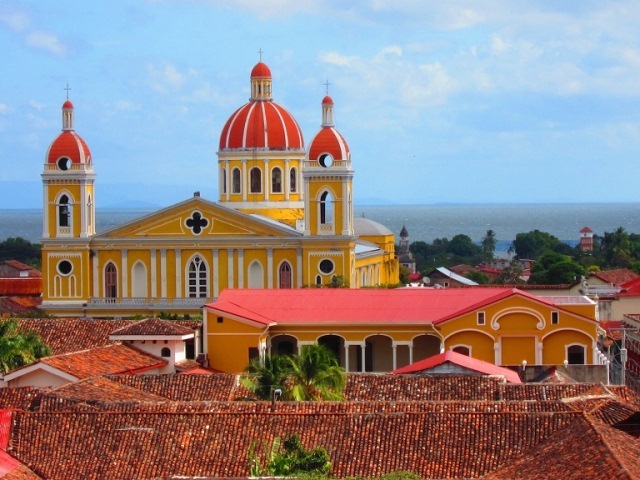 Transfer to Granada, the oldest colonial city in the western hemisphere of the Americas that still remains in its original place of construction. 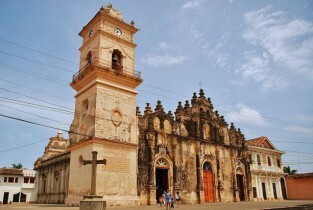 The city was founded in 1524 on the shores of Lake Cocibolca. Breakfast at the hotel. Start the day with a boat tour of Granada’s famous Isletas, an archipelago of over 300 islands in Lake Cocibolca. 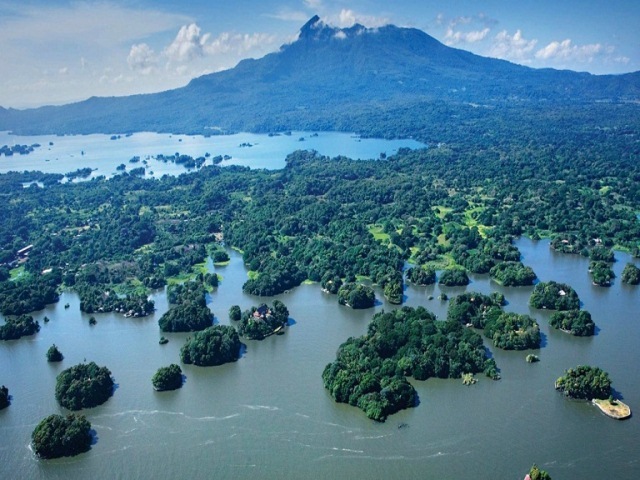 While you listen to your guide’s commentary about the history of Lake Nicaragua, admire views of Mombacho Volcano and keep an eye out for native birds like tanagers, hawks, jays and warblers. 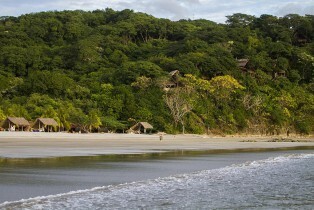 Then we will go to Masaya, known as the cradle of Nicaraguan folklore. 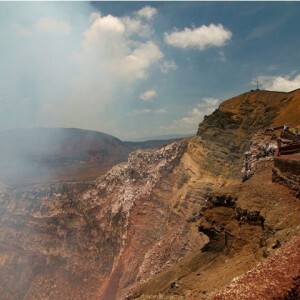 We will visit Masaya Volcano National Park where we can go near the edge of an active crater by vehicle. Then we will go to the Handicraft Market, where you can find great souvenirs and beautiful crafts made of wood and ceramics, embroidery, hammocks, clothes and jewelry. Back in Granada, we will visit La Merced Church. From the top of the bell tower, you can enjoy a panoramic view of the city. Then, we will continue our tour to Convento San Francisco Museum, which houses an important collection of historical artifacts and paintings. One of its most interesting collections are 28 pre-Columbian Zapatera Island statues dating from the years 800 to 1200 AD. During the city tour, you will also get to see Calle Atravesada, Xalteva Church, the Cathedral and the Church of Guadalupe. Breakfast at the hotel. Early transfer to Ometepe Island. On our way, we will visit Mombacho Volcano Natural Reserve. We will drive from the tropical dry forest region, through coffee farms and into the cloud forest humid conditions. We will do the 1-Km Crater trail, along which we will observe an unusual collection of orchids, ferns and butterflies. If the weather conditions are clear, we will enjoy fantastic views of Granada, the Isletas and the surrounding countryside. We will continue to San Jorge to take the ferry to the stunning Ometepe Island. 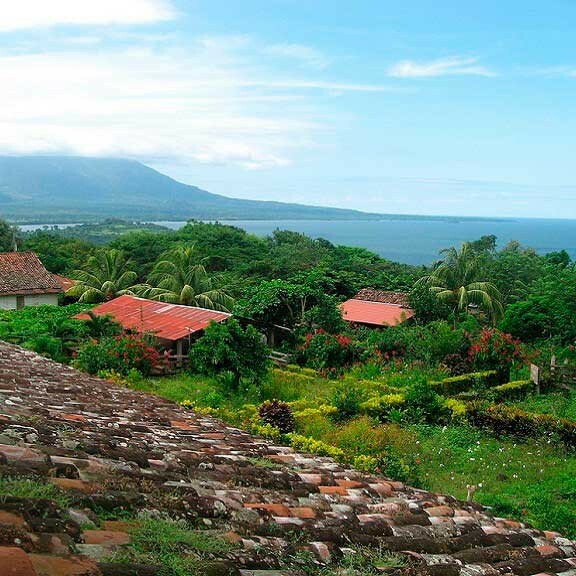 Formed by two majestic volcanoes, Concepción and Maderas, Ometepe Island was named a Biosphere Reserve by UNESCO in 2011 due to its diverse habitats and dazzling variety of wildlife. 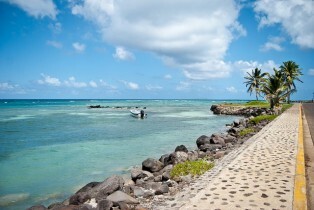 The island is also known for its archeology pieces and pre-Columbian art. In the afternoon, you can enjoy a relaxing time on the beach. Breakfast at the hotel. In the morning, we’ll visit El Porvenir farm where we can find petroglyphs from pre-Columbian times, when the island was considered a very important ceremonial site. Afterwards, we’ll go to Charco Verde lagoon; to then finally take the ferry back to San Jorge. Transfer to El Coco. Its waters are calm and the beach is not crowded, making it the perfect place to relax. Its shape is elongated, but like other beaches in the area, it has limits of rock formations. Day at leisure at El Coco. 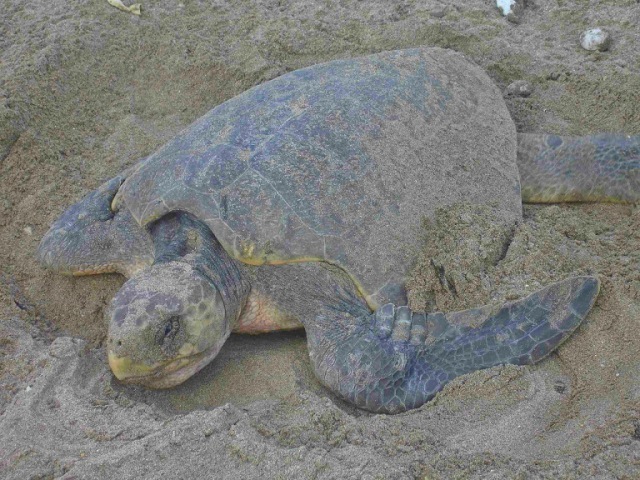 Note: In season (July-January), if the date coincides with arrivals of turtles, you have the option to visit La Flor Wildlife Refuge. Breakfast at the hotel. Morning at leisure to enjoy the beach. Transfer to Managua. Transfer to Managua International Airport according to your flight’s departure time. We recommend being at the airport 02 hours earlier. Ferry San Jorge – Ometepe – San Jorge. 02 nights in El Coco. Boat tour of Las Isletas. 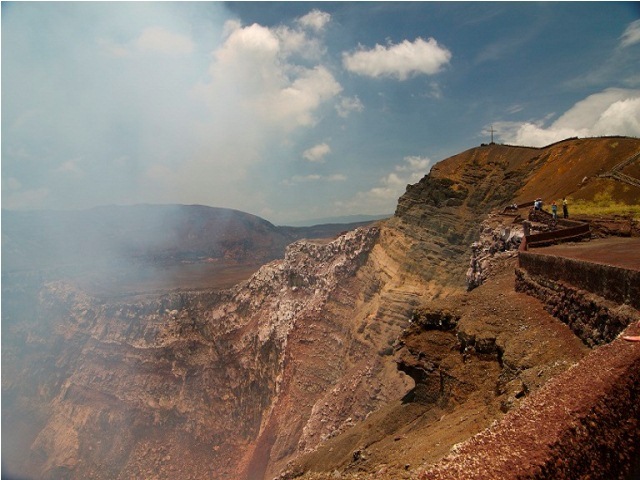 Visit to Mombacho Volcano Natural Reserve. 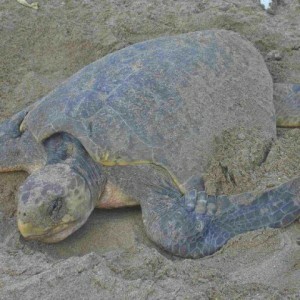 Hike to Maderas Volcano OR Kayak in Istiam OR Hike to San Ramón waterfall and Ojo de Agua. Visit to El Porvenir farm. Visit to Charco Verde lagoon.